Baby Tali is almost one year old! 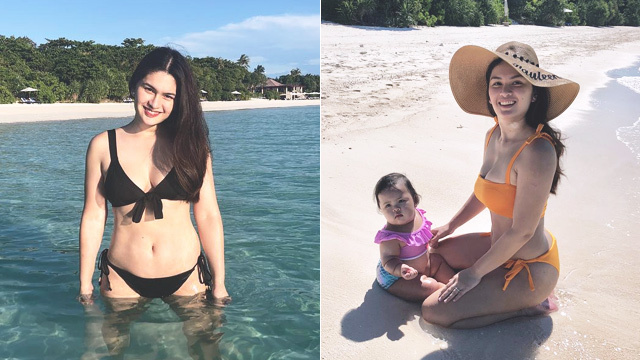 Pauleen Luna-Sotto wows in a black two-piece bikini in Amanpulo, Palawan. Nearly a year after giving birth to her daughter Tali, the first-time celebrity mom showed off her curvy postpartum body, in a photo taken by her husband Vic Sotto. Pauleen's funny caption for her post, "Loving this beautiful island! [camera emoji] by the hubs @mzet280 (Okay na, pwede na ako kumain! Where’s the buffet? 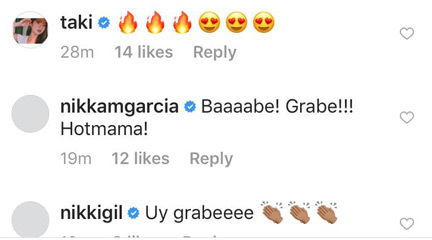 [wacky emoji]"
Celebrities sent their love for Pauleen through the comments. Fellow Eat Bulaga! 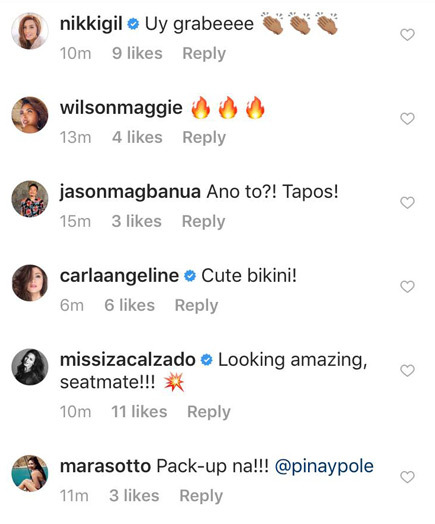 host and celebrity mom Pia Guiano-Mago said, "Achieved!" 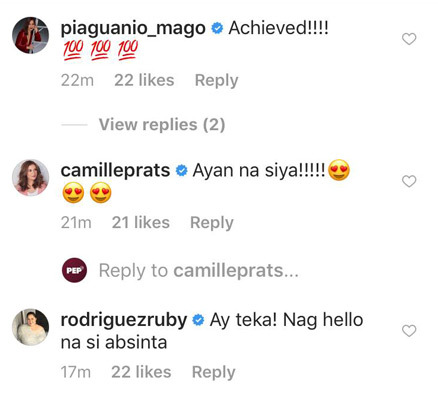 Meanwhile, her BFF Ruby Rodriguez teased Pauleen about her "abs." 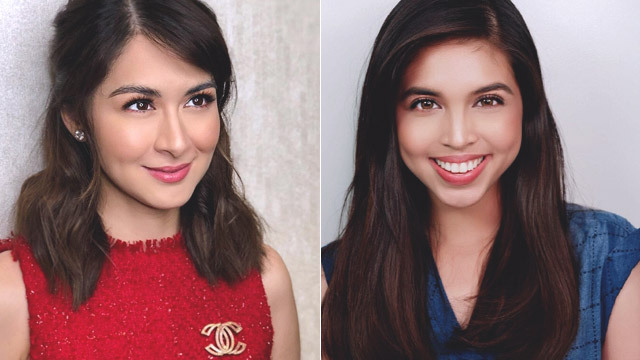 Pauleen, Tali, and husband Vic Sotto are currently at the exclusive Amanpulo resort in Palawan for an advanced celebration of her birthday, which falls on November 10. The three of them posed for a family photo as the sun set on the island. She wrote, "I’m a sucker for family vacations! Thank you to my husband for this beautiful pre birthday gift for Tali and I! [yellow heart emoji] Thank you Lord for this opportunity to spend time with my family and to experience your beautiful creation."